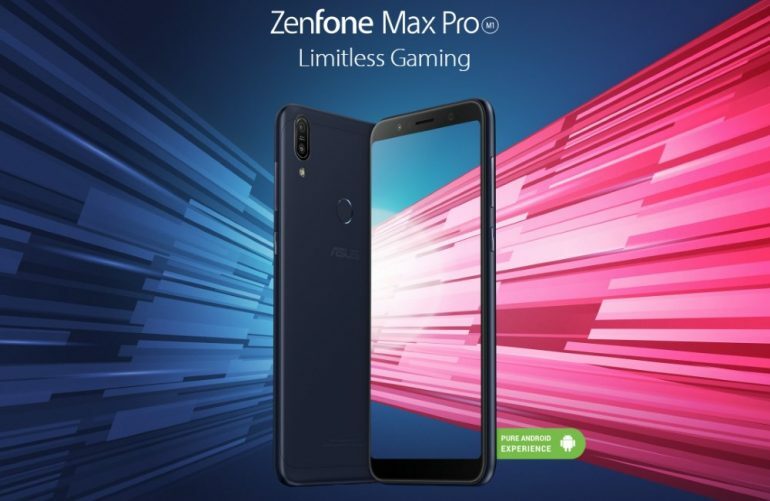 5 Drawbacks of Asus Zenfone Max Pro M1 : Killer 5? 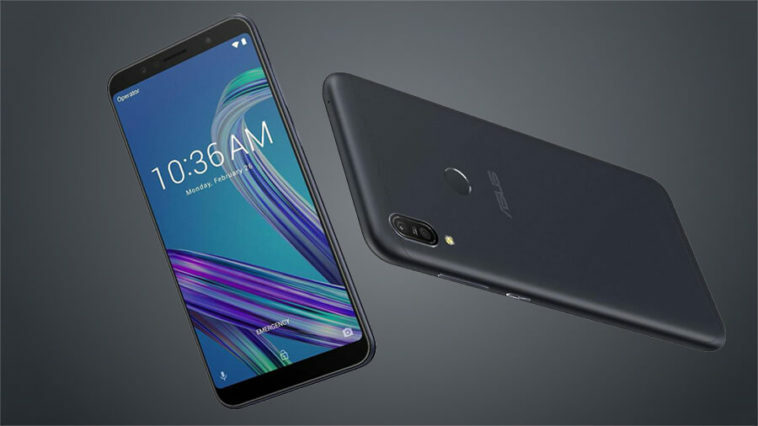 Home Article 5 Drawbacks of Asus Zenfone Max Pro M1 : Killer 5? Nowadays most phones in this budget have 10 multi-touch supported touchscreen. But this Asus device supports only 5 fingers. I don’t think you need 10 multi-touch support for everyday usage but it would be great if they had added this feature. You can’t watch 360 videos because this device is missing the gyroscope sensor. 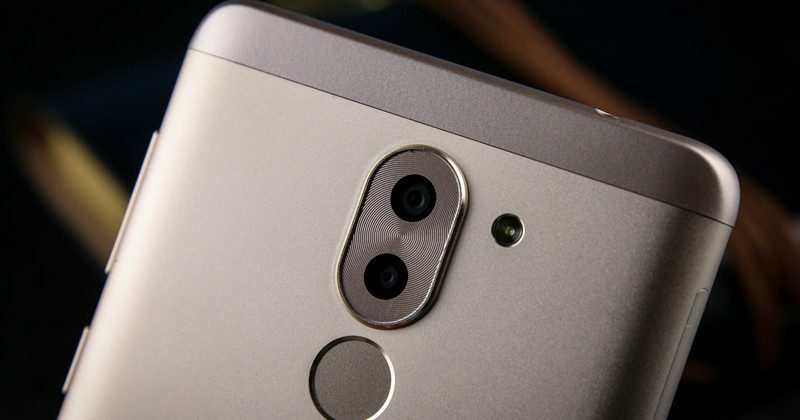 In my personal opinion, every device should have this sensor but Asus Zenfone Max Pro M1 skipped this sensor to save some bucks. Hope they will add this sensor on their next model. 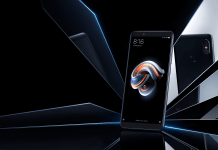 The rival device Xiaomi Redmi Note 5 Pro has this sensor so it may gonna hold some customer from purchasing this device. Because without this sensor you can’t use VR. So if you want to use VR then it’s a major drawback. Asus skipped another sensor that called IR (Infrared) blaster sensor. As you know if it had IR sensor then you can use this device as a remote. Want to turn off the AC? Boom! Want to change the TV channel? Easy! and many more. But Asus said a big fat NOOO!!! It is used to lock/disable the screen in smartphones whenever a flip cover, equipped with magnets, touches the screen. This device is missing several sensors! Hope next model will have these sensors. Hall, IR and gyro sensor is missing. I know that this device supports Quick Charging but it is not the fastest Quick Charge. This is not a big deal but this device has a massive 5000mAh and this big monster will take 2Hours and 45 Min. That’s why QC 3 would be great for this device. 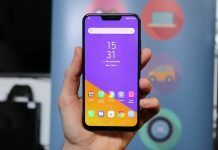 Adding all of this Drawbacks of Asus Zenfone Max Pro M1 it is the last point. 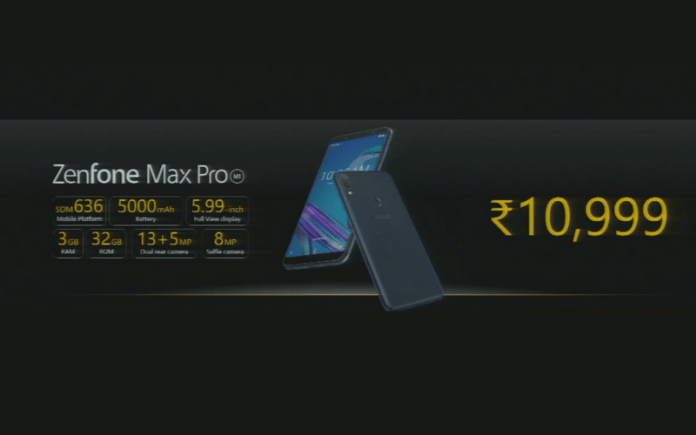 ASUS ZenFone Max Pro (M1) will be available in two variants namely 3GB / 32GB for Rs.10,999 and the 4GB / 64GB for Rs. 12,999 from May 3, 2018 exclusively on Flipkart. 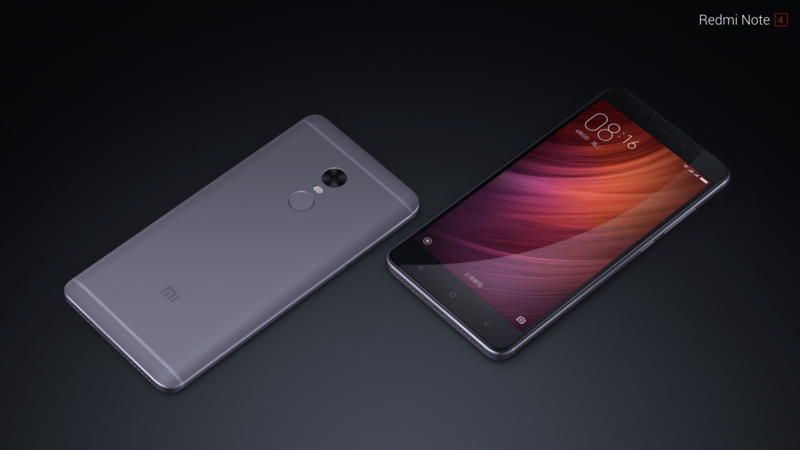 The third variant 6GB / 64 GB will sport 16MP + 5MP dual rear cameras, a 16MP front camera and will be available for INR 14,999. More details will be announced soon. 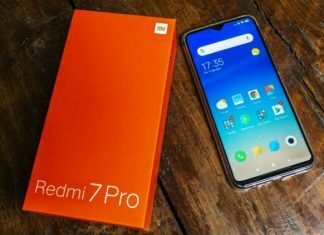 Though I still think this device is one of the best devices at this price point even after these Drawbacks of Asus Zenfone Max Pro M1. Leaks revealing Xiaomi Redmi 7 Pro and how it is just an incremental update over the Redmi 6 Pro.